For some of us, it is easier to lose on the desired amount of weight; however, others seem to struggle a bit with it. 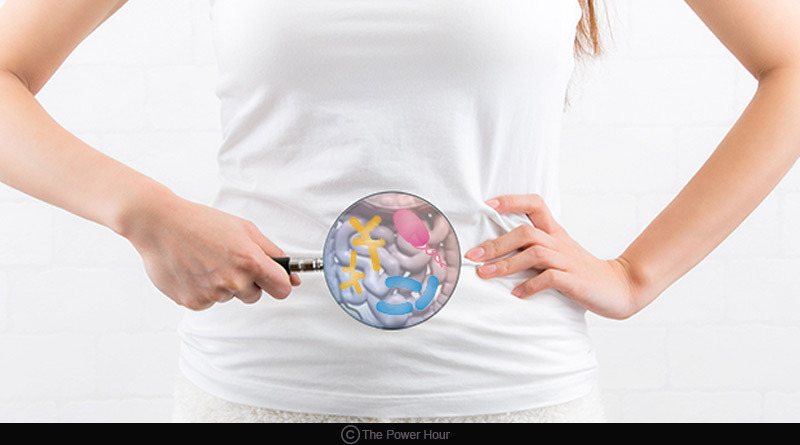 No doubt, the gut flora has a supporting role to accomplish in the weight loss process. Perhaps, whether they trigger the process of natural weight loss or hinders it was unknown. Several types of research have been worked out to highlight how gut bacteria makes it difficult to lose weight. Here is how gut bacteria makes it difficult to lose weight. According to the revelations made by different studies, gut bacteria, of those individuals who find it difficult to lose on their weight, feeds mainly on carbohydrates. As the gut flora is actively involved in metabolizing the carbohydrate levels of the body, the person, in turn, receives more than sufficient energy. On the one hand, where the presence of excess energy levels is beneficial to fuel body; on the other hand, it may be a toll for many of us. Chronologically following one’s lifestyle and dietary pattern’s, gut flora are the next in sequence to influence the rate of weight loss. 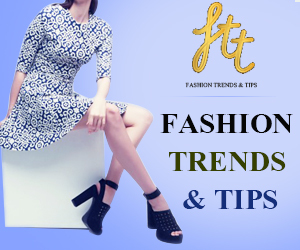 Whatever researches highlight this fact stand at a preliminary level and needs further elaboration to reach its final conclusion. How did the research progress? For the current preliminary study, researchers analyzed around 26 people who were suffering from the wrath of obesity. These individuals were enrolled under an obesity-treatment program (featuring diet, exercising behavioral changes). Besides, the research also involved the stool analysis of these participants (Both before the initiation of the study and after undergoing three months of weight loss regime). 9 of the 26 participants were successful in losing weight efficiently. On the other hand, stool analysis, helped the researchers to focus on the participant’s microbiome responsible for carbohydrate metabolization. Interestingly, researchers found an abnormal increase in bacterial genes amongst those characterized as unsuccessful weight loss group. Researchers do not forget to mark the presence of bacterium Phascolarctobacterium and Dialister in successful and unsuccessful weight loss groups respectively. 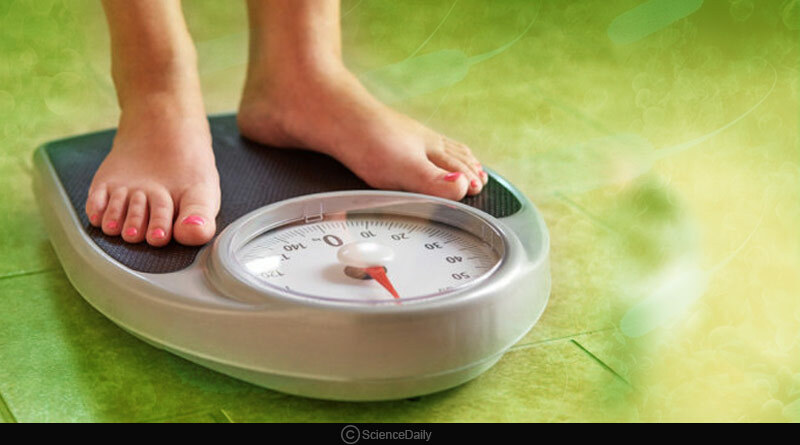 However, yet the mystery remains unclear whether the decrease in weight loss in the latter group is the result of carbohydrate metabolization by Dialister bacterium. On a concluding note, researchers highlight the active role played by gut microflora (enhanced carbohydrate metabolism) in decreasing the person’s ability to put off his weight. The current research study on gut bacteria makes it difficult to lose weight marks its presence in the Mayo Clinic Proceedings Journal. Previous Article How to take care of your skin during winters?